"generation" involved with this year, slowly but surely removing the doctrine entirely. God, rather a small group of men interested in their own financial gain. 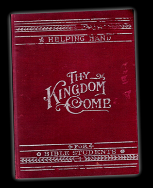 Scriptures books "Thy Kingdom Come". God's plan for the world's salvation. great eloquence concerning the divine plan." (The Watchtower. 5/15/25.pg148). to Egypt and measure the Great Pyramid. the Pyramid to be "God's Stone Witness". their entire belief system upon the invisible. inches, then he was off by 72 inches. "The Time is at Hand".1889.pgs.99,101. "The Time is at Hand"1889 revision.pgs.99,101. established at the end of 1914.
that it is "established truth"
about the "generation" spoken of in reference to this date. worked to recruit and retain members and their financial contributions. occur in the year 1874, later changing the date to 1914.
of trouble", and Christ's return was now considered invisible. living in 1914 and that they would not pass away before the end comes. Next, the Society will never refer to this generation ever again. year 1914, the Society gained another decade or so with this ever changing doctrine. The Watchtower magazines from 1984.
unclear teachings originate with a flickering bulb of false and shaky doctrines. 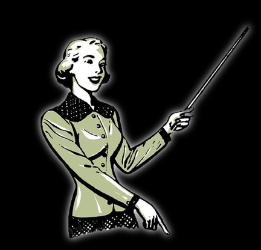 come up with next to keep loyal followers and their financial contributions?